Between 1966 and 1976, Powell recorded nine albums for MPS, all of them produced (with a light touch) by jazz scholar Joachim-Ernst Berendt. 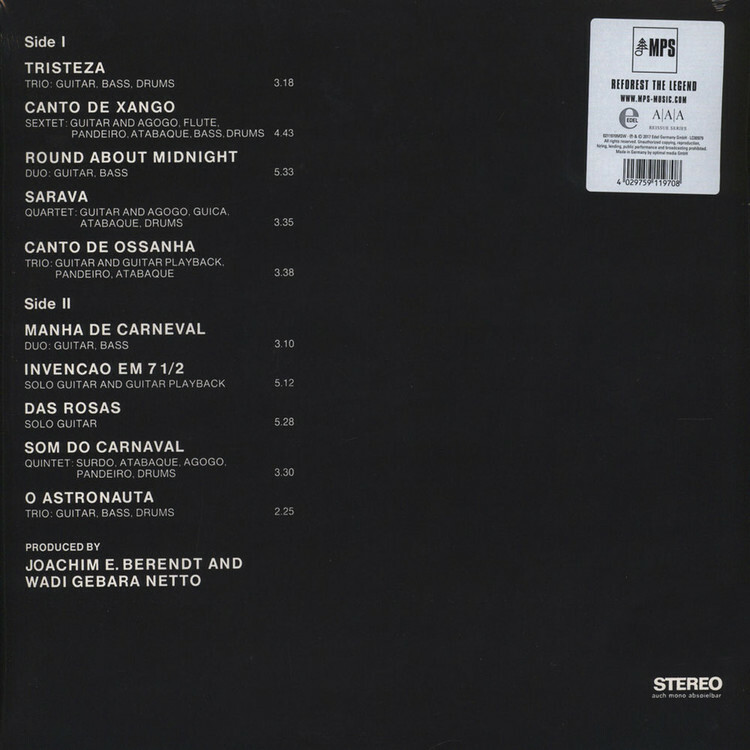 Tristeza on Guitar, recorded in Rio de Janeiro after Berendt had spent the best part of a week tracking the bohemian and elusive Powell down, was the first of these. 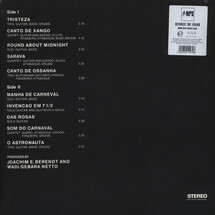 The accompanying quintet is drawn from the crème de la crème of contemporary bossa nova/samba musicians and includes percussionist Alfredo Bessa and drummer Milton Banana. The album features various combinations of the musicians, from solo Powell through to the complete line-up.